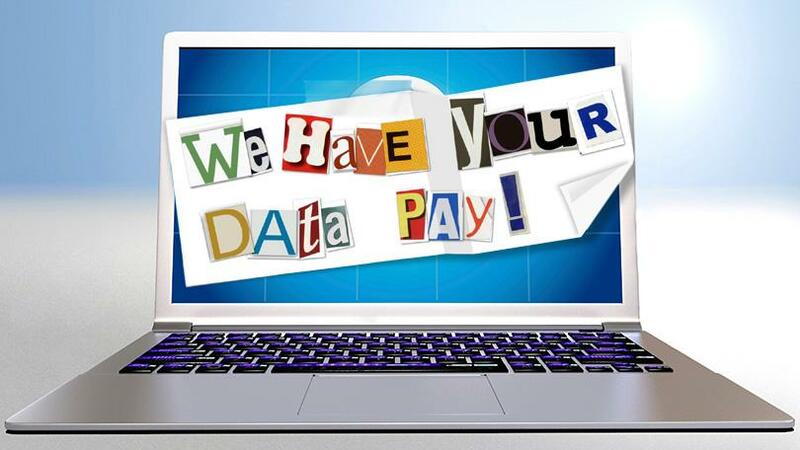 When ransomware turns your most important files into encrypted gibberish, and paying big bucks to get those files back is your only choice, you’re in big trouble. One of these top-performing utilities is your best bet to stay safe. © Copyright - A1 Computer Services, LLC - 2017. All Rights Reserved.